March 26, 2019 by Online Visibility Pros Last updated Mar. 26, 2019 THIS POST MAY CONTAIN AFFILIATE LINKS. PLEASE READ OUR DISCLOSURE FOR MORE INFO. 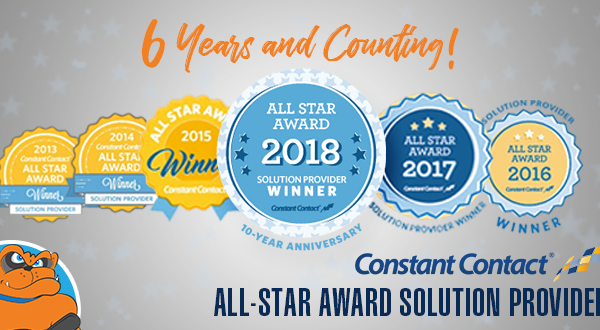 Online Visibility Pros is proud to announce that we have earned the Constant Contact All-Star Solution Provider Award for the 6th year in a row! All-Star awards are given to select small businesses who have demonstrated high average open and click-through rates, regular communication with customers, and low bounce rates. “We’re excited to have been selected for the 6th straight year to receive the All-Star designation. Our award-winning marketing team leverages Constant Contact to help our clients stay in touch with their customers, generate repeat and referral business, and create awareness around new and existing services, promos, and special offers. By tapping into the robust suite of email marketing tools available, we help our customers get the maximum return on investment with branded, professional-looking eNewsletters, social sharing tools, and more. We look forward to further utilizing all that Constant Contact has to offer to help our customers grow their businesses even more in the coming year.” Brian Horwitz, Online Visibility Pros CEO. 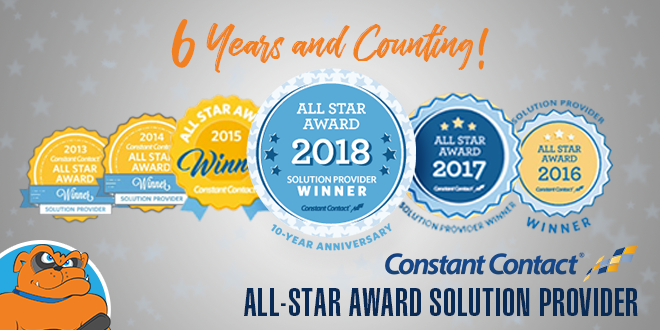 As an industry leader in email marketing solutions, Constant Contact recognizes customers who have earned significant achievements by leveraging email marketing to engage with customers and drive results. Email marketing has an average of 380% return on investment, making it one of the most effective marketing techniques you can invest in. Stay in front of your customers and leads with smart email marketing services from Online Visibility Pros. We specialize in providing home service businesses with done-for-you email marketing services. From setup to sending and monthly reporting, we’ve got you covered. 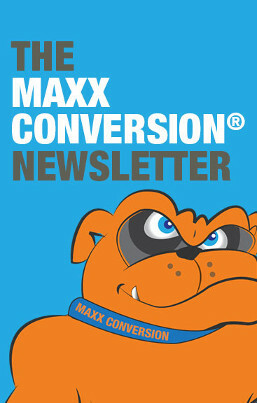 Learn more about our email newsletter services here. Online Visibility Pros is a certified digital marketing firm that specializes in online lead generation for home services businesses, contractors, construction companies and a handful of a few other select niche markets. 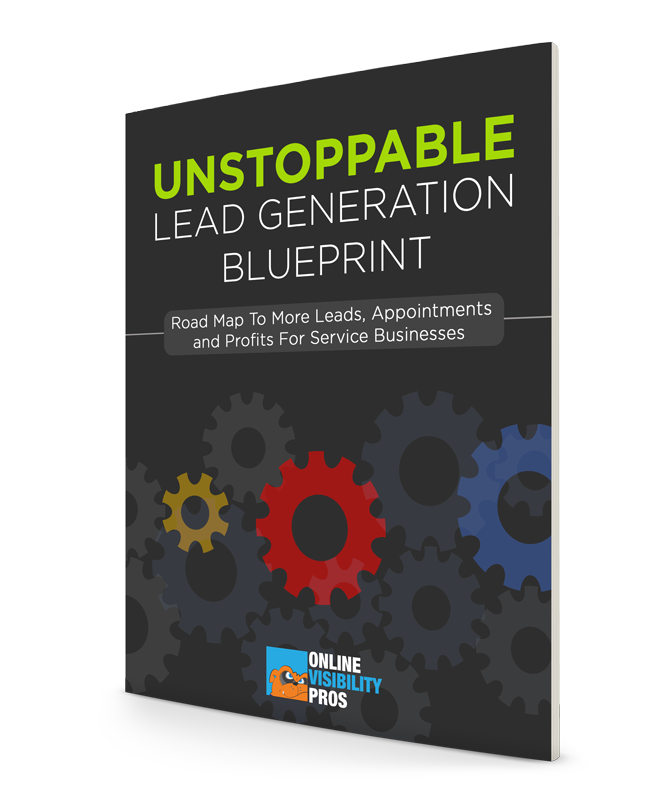 We give these businesses the power to leverage the Internet to generate a steady flow of targeted online leads. See our top resources here. Schedule a Strategy Call here.